Our prime downtown location makes Novotel Bangkok Ploenchit Sukhumvit one of the best business hotel in Bangkok area for business travellers. We’re a Bangkok city hotel near Ploenchit BTS Sky train station for quick and comfortable travel throughout Bangkok. 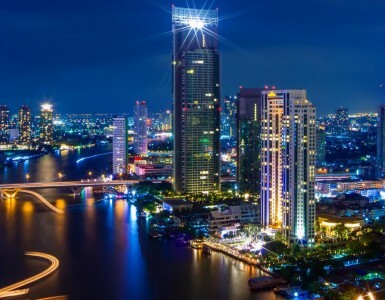 Via BTS you’ll furthermore have convenient connection to the city’s MRT underground and Airport Rail Link public transport systems, so getting anywhere in town as well as to and from the Suvarnabhumi International Airport is a snap! 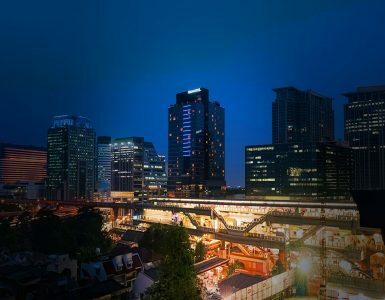 For being one of the best business hotel in bangkok, nearby Novotel Bangkok Ploenchit Sukhumvit are the many office buildings and embassies in and around Sukhumvit Road as well as those in the Wireless Road, Ploenchit, Asok and Ratchaprasong areas. Easily reached by BTS or MRT, moreover, is Bangkok’s main financial district of Sathorn and Silom. For shopping there’s Central Embassy, one of Bangkok’s newest luxury shopping centres and almost directly opposite the hotel. Many of the city’s other major shopping centres are either within walking distance or just a short SkyTrain ride away at Siam, Chidlom and Prom Phong stations. 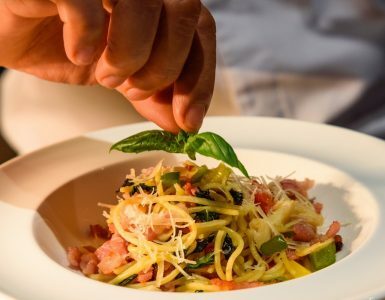 Once your business day is done, enjoying Bangkok’s nightlife and restaurant scene is convenient as you’re close to the bars and pubs of Nana and Asok, while the many stylish restaurants and clubs of Ekkamai and Thonglor are again a brief SkyTrain ride from the hotel. The best business hotel in Bangkok should contain a variety of room types for your VIP guests. At Novotel Bangkok Ploenchit Sukhumvit, our Premier rooms on higher floors are ideal for business travellers. Rooms include full access to the hotel’s 29th-floor executive lounge, Premier Lounge, in addition to numerous benefits such as late check-out to 4 p.m., breakfast at Premier Lounge from 6 a.m. to 11 a.m., and complimentary free-flow drinks and snacks every evening from 5.00 to 7.00 p.m.
Premier benefits likewise are available in our Suite and Junior Suite accommodation, both of which provide substantially more space and provide amenities such as separate bathtub and shower. Choose the best business hotel in Bangkok, choose Novotel Bangkok Ploenchit Sukhumvit.